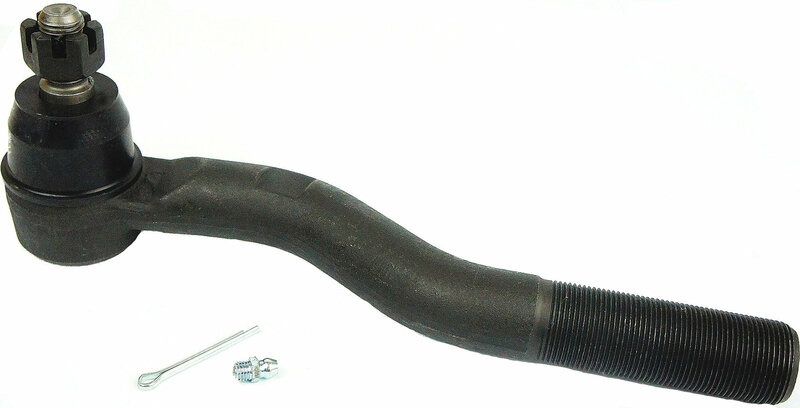 When it is time to tighten up your Jeep JK Wrangler's steering the Proforged Tie Rod End is the proper choice. Proforged parts have been tested and re-tested for quality and fitment. These Tie Rod End housings are forged from 1045 Chromoly for rigidity and the studs are drawn from 4140 Chromoly for unsurpassed tensile strength. Proforged parts are backed by an industry leading warranty period, you are covered for the next 1,000,000 Miles!